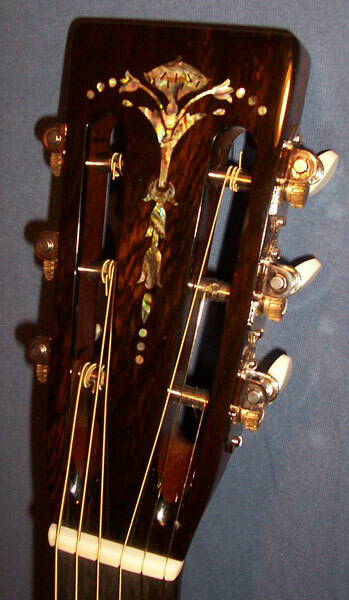 is, by choice, a two-person shop. 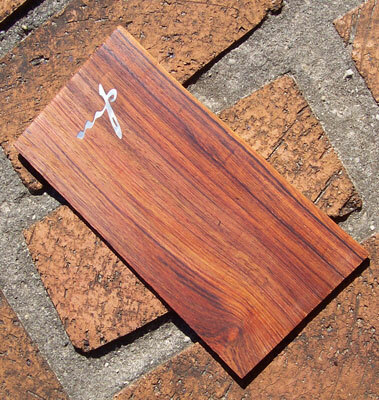 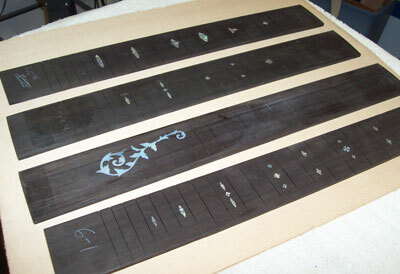 Production is limited, which allows us to attend to every detail personally. 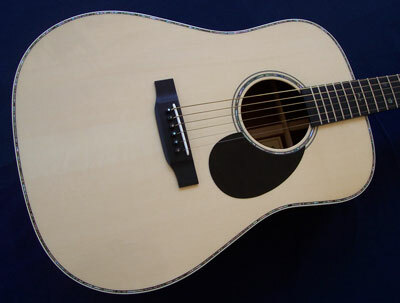 In this environment, production cannot speed up to meet increased demand and we believe that every guitar that we build, is the most important one we will ever make. 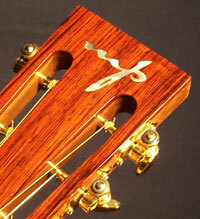 New, used & "demo" guitars do become available from time to time. 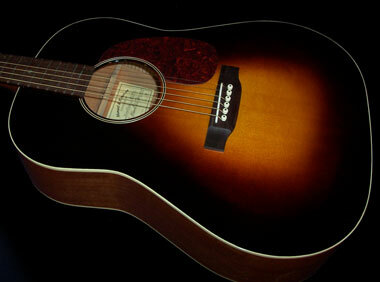 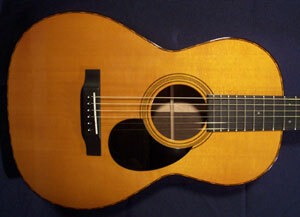 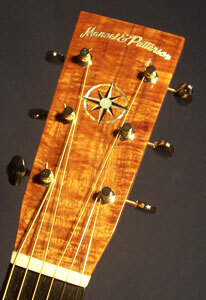 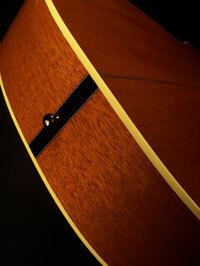 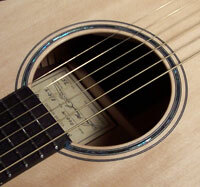 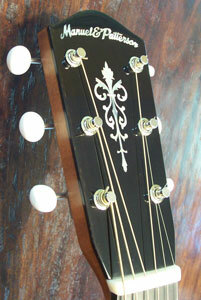 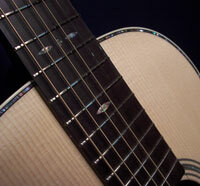 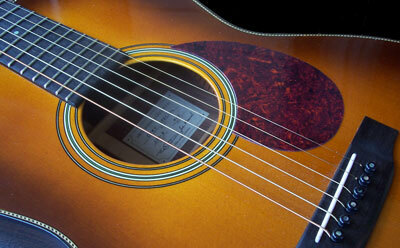 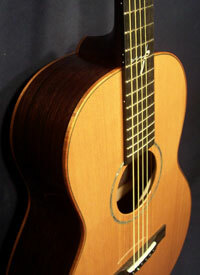 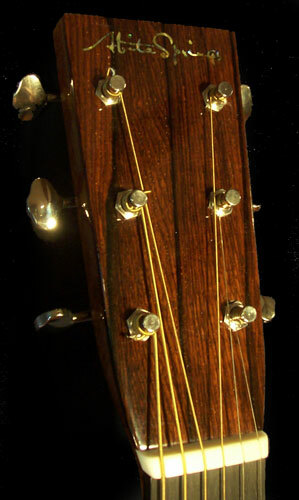 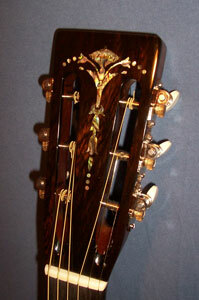 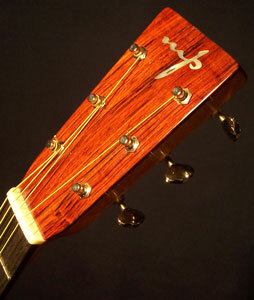 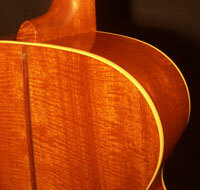 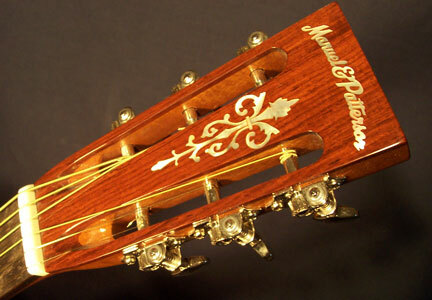 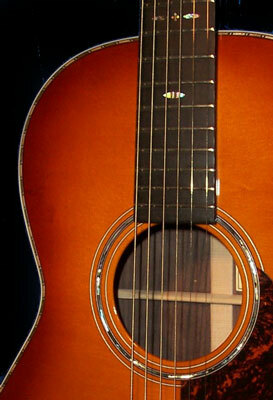 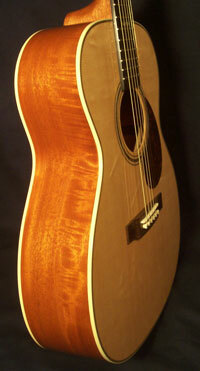 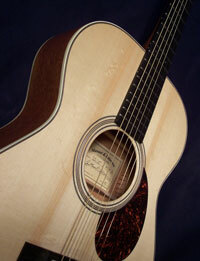 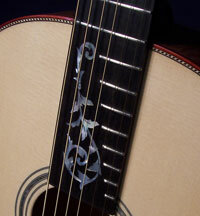 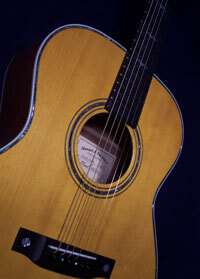 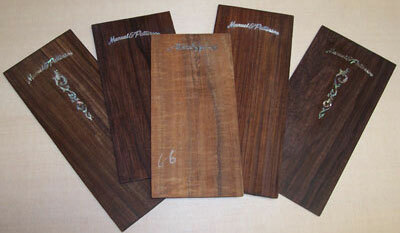 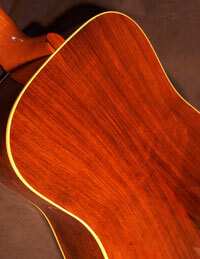 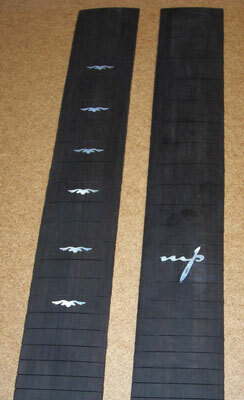 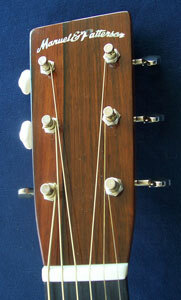 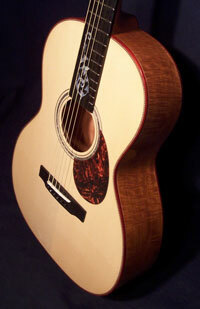 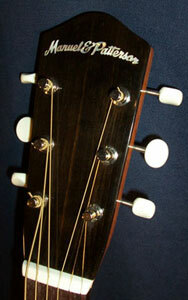 Please check our "available now" page for in-stock instruments. 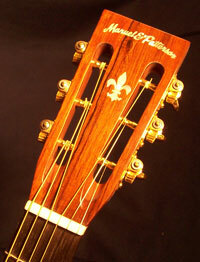 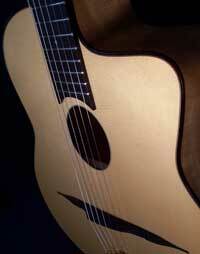 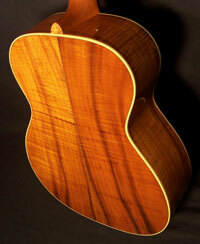 ABITA SPRINGS GUITAR CO. LLC. 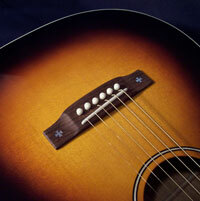 are covered by a one year limited warranty to the original owner from the date of purchase. 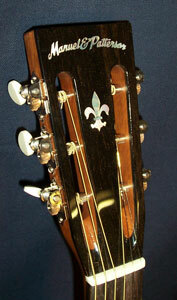 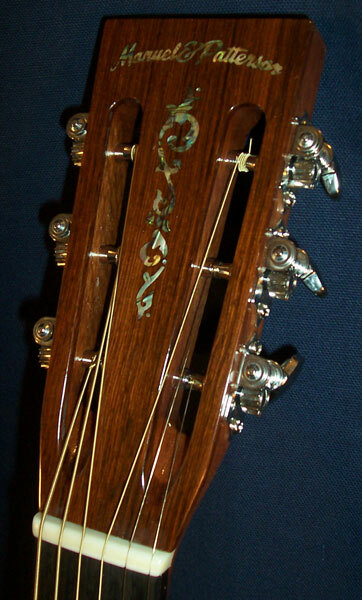 instruments sold on consignment or built by other makers.